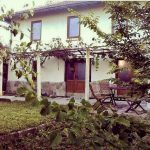 Set in a beautiful rural location our Bulgarian Yoga retreat is the perfect place to relax, chill and extend your yoga practise. Click on the links below to find out more or contact us to book your next retreat. 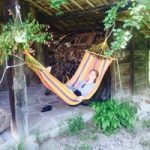 The combination of a fresh organic local diet, tranquil surroundings and under Frans expert tuition you will experience the transformational effects of a stay at Yoga Dharma Bulgaria. Yoga Dharma centre is set within the mountains surrounding Veliko Tarnovo Bulgaria. Yoga retreats and yoga teacher training in one of the last unspoilt areas of Europe. Here is just some of the feedback from visitors to the Yoga Dharma Bulgaria Retreat.